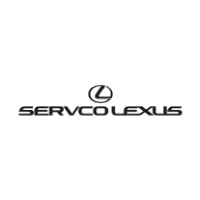 Genuine Lexus Parts & Accessories! Genuine Lexus Parts are manufactured specifically for your year and model Lexus. They are just like the parts your vehicle was built with, so they are the best choice in terms of fit, performance, and overall quality. If you are not sure what you need, just drop on by to visit any one of our friendly parts specialists. They will be more than happy to assist you!